Do your ears frequently ring? Does the sound bother you or otherwise affect your ability to enjoy daily life and your social activities? If you answered yes to either of these questions, then you may have a hearing loss condition known as tinnitus. At Mt. 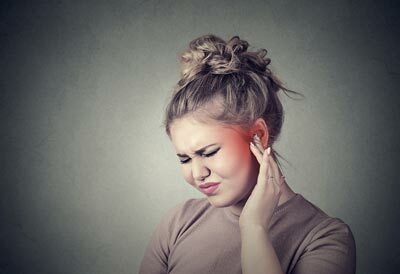 Harrison Audiology, our experienced tinnitus specialist in Twin Falls, ID, offers cutting-edge tinnitus treatment to help quiet the ringing in your ears. Schedule Your Consultation with our Tinnitus Specialist in Twin Falls, ID, Today!